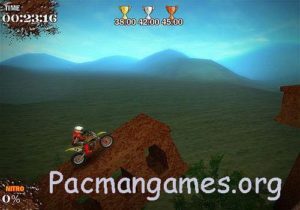 Trial Motorbikes is a motorbike game passing obstacles. Rugged, rocky climbing tracks and other obstacles must be crossed and as soon as possible get to the finish. The next level will be unlocked if you can win the trophy at the previous level. Each trophy has a specific target time that must be met. There are 15 levels that can be played. One feature that is quite helpful is nitro. With nitro, the motor can go very fast and if used on a hill, you can take a long jump which can certainly save time so you can get to the finish immediately to get the trophy. Nitro is not always available. To get nitro, you have to do salto in the air (backflip), which is a spinning motion in the air after passing the incline. But you have to be careful because if you fail you have to start back from the starting position. 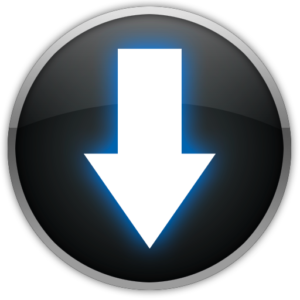 Left / Right Arrows = Rotate / Lean left / right.